Estate Planning Myths | Bauer Law Office, P.A. 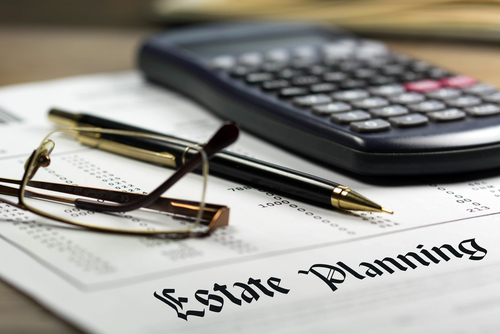 When dealing with estate planning, the topic tends to be relegated to older individuals that wish to determine how their assets will be distributed upon their death. While this is one aspect of estate planning, it is also one of the myths attached. Let’s take a look at some of the other myths that should be dispelled. Everyone should consider estate planning, not just older individuals. It’s not only about the distribution of assets upon death, but it also determines what steps to take in the case of various life events such as becoming incapacitated due to an accident or an illness where you are no longer able to care for yourself or your affairs. In other words, there is no certain age when it comes to estate planning. Many people also believe that if they own little to no property, there is also no need to develop an estate plan. Again, this is incorrect as there is no such thing as a property that’s too small for an estate plan. Depending on state laws, your property will be distributed through methods that you may not agree with, so it’s always best to have the provisions in place that explicitly detail your wishes. Finally, there is also a common belief that an estate planning attorney is far too costly and perhaps even unnecessary. Remembering that every state has its laws for distributing an estate, the minutiae can become incredibly complex, and the legal forms often have plenty of terms that the average person is unfamiliar with. An estate planning attorney is the best way to ensure that you understand what you’re filling out and that your specific requests are met, so there are no loose ends or questions if a situation arises where your estate plan is challenged. These estate planning tips are brought to you by Bauer Brofsky Law firm, a Florida estate planning attorney. Some of our areas of practice include estate planning as well as criminal law, tax planning, personal injury and real estate law. Call 305-712-7979 for a case evaluation or for any questions you may have.